It is an honour and a privilege to be the first CEO of Advance HE which came into being on March 21, born from a merger of the Equality Challenge Unit, the Higher Education Academy and the Leadership Foundation for Higher Education. 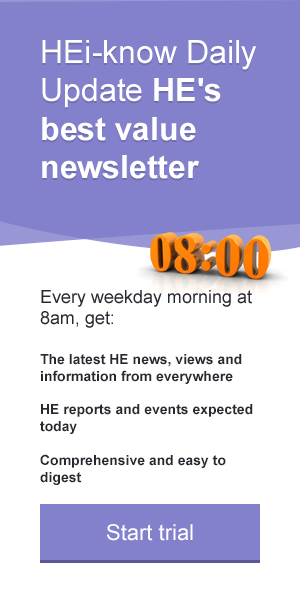 Advance HE is formed from the merger of Equality Challenge Unit, the Higher Education Academy and the Leadership Foundation for Higher Education: https://www.advance-he.ac.uk/. In the coming months, Alison Johns will be speaking about the new agency at Going Global and the Leadership Summit.